Learning resources to help you get the most from your technology solutions. We offer a variety of learning resources to help you get the most from our products. It's easy. The average Internet user sees hundreds or thousands of images, videos, music clips, animations, and more on a daily basis. 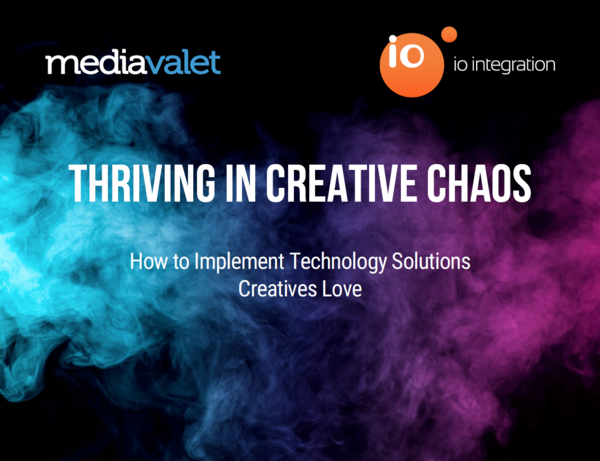 While this multimedia content is effective and compelling, making good use of it is no easy feat for business with large volumes of digital assets. According to a 2015 survey, organizations estimate that one-third of their digital assets go unused or underutilized. As companies’ troves of big data grow bigger and bigger, your employees shouldn’t feel like they’re suiting up for an archaeological dig every time they need to locate an important piece of content. 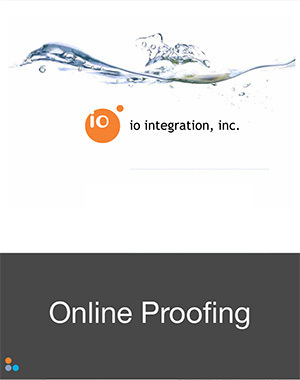 Find out how a project management solution will allow your organization to identify areas of the business or practices that are leaking money such as ineffective resource planning, tracking billable hours and overrunning on allocated project hours. Semantic databases are part of the next evolution of Asset Management, they are aimed at datasets that are geared toward dealing with many more distribution channels and connect an entire organization to a single source of truth. Organizations functioning within the global market are facing a multitude of marketing challenges these days, from the rise of mobile, web, and social media channels to shifting economic dynamics. 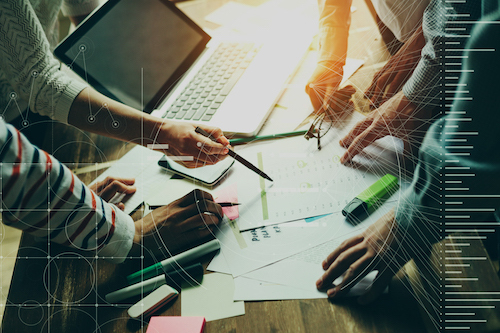 For this reason, many forward-looking companies are embracing pragmatic new models that utilize centralization to streamline marketing processes. 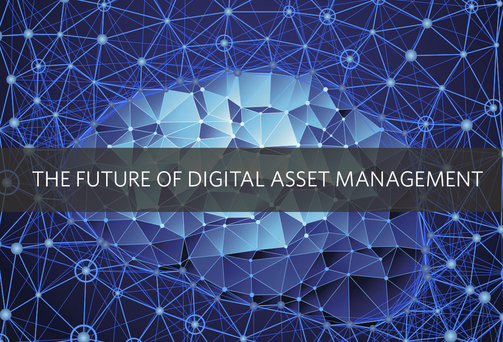 When a company is deciding whether to adopt a Digital Asset Management (DAM) system, it's the CFO who will need to give the green light. In his whitepaper "Winning CFO Backing for DAM," creative technology specialist Richard Carroll takes a look at the why's and how's of winning a CFO's approval for DAM. Read Carroll's insightful whitepaper “Winning CFO Backing for DAM” by clicking on the link below. 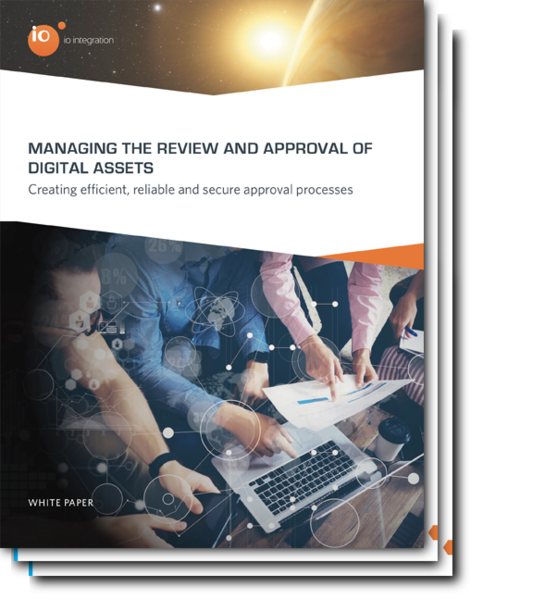 Review and approval workflows, even when they utilize digital rather than printed proofs, can suffer from a litany of hurdles. There may be confusion over which team member is currently reviewing a deliverable, and where it is in the approval process. In addition, the look and feel of a product may change due to differences in equipment calibration or hardware displays. And at some work sites, it is difficult to provide feedback in a collaborative way, since team members cannot engage in simultaneous reviews or even view each other’s notes. With new channels and new techniques, marketing today is more powerful – and more complex – than ever. 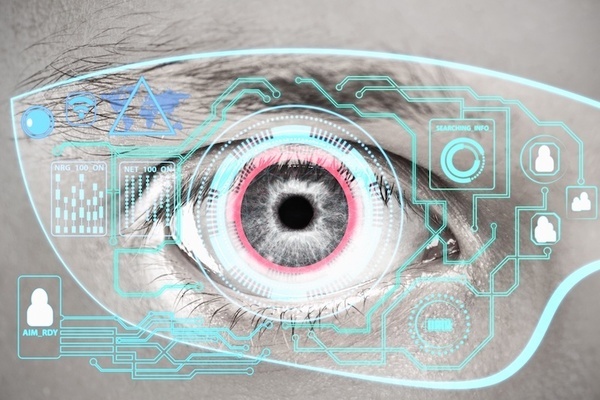 That means more information for CMOs to track and manage. In this new marketing landscape of information overload across video, email and social, personalization is rapidly becoming the most effective way to get your messages heard. By creating a 1:1 marketing relationship with your customers, personalization increases conversion rates and sales. Getting started with digital asset management and workflow automation? 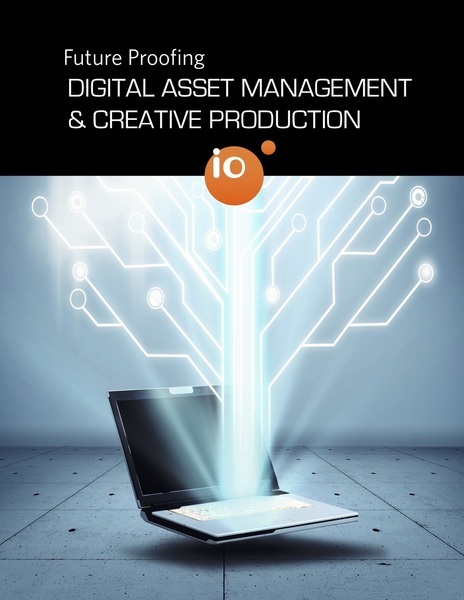 This whitepaper lays the ground rules and must-know information for anyone who is considering implementing a digital asset management system into their workflow. 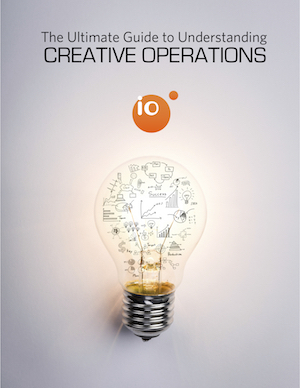 Creative organizations are looking to streamline omni-channel marketing efforts on a global scale. This guide details 5 steps to achieving measurable and lasting success with workflow automation solutions.